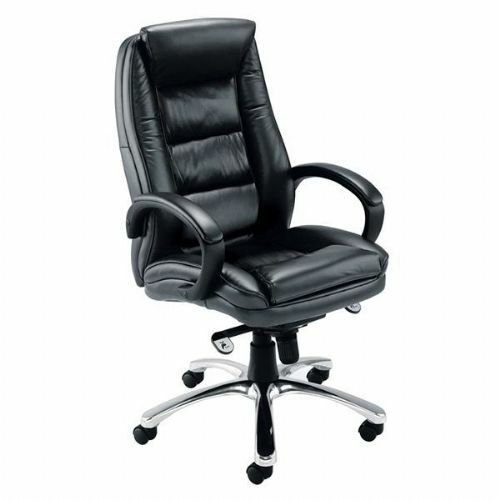 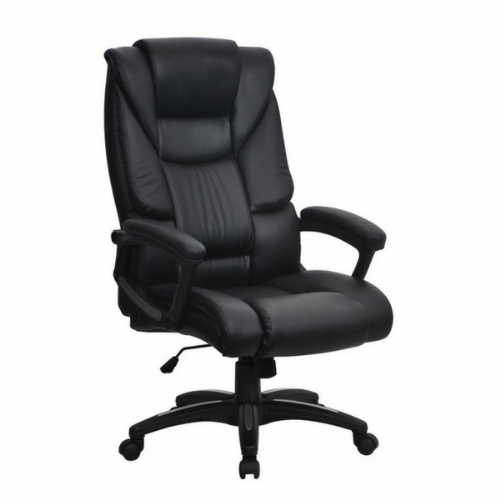 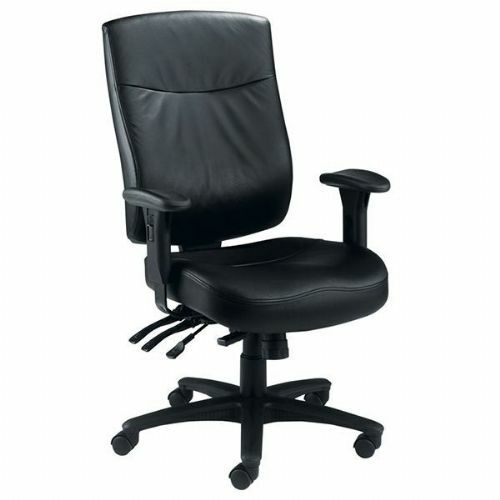 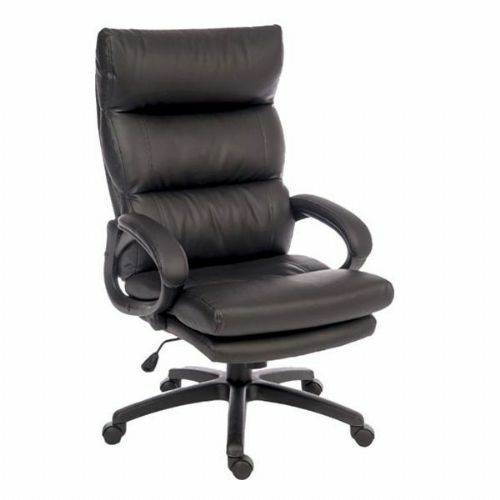 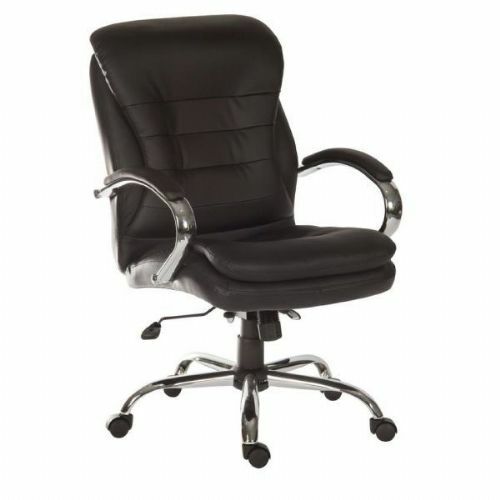 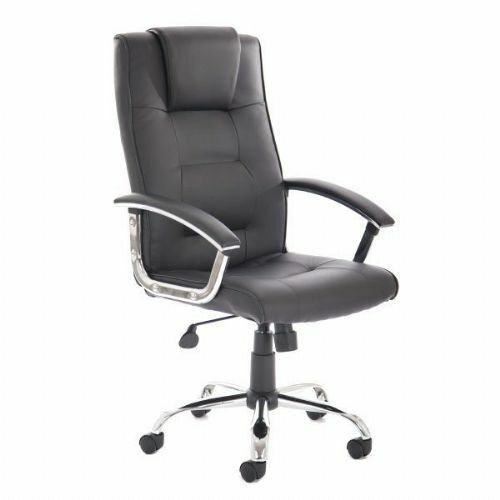 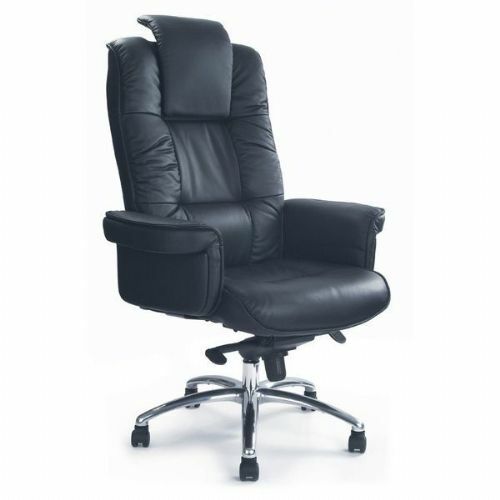 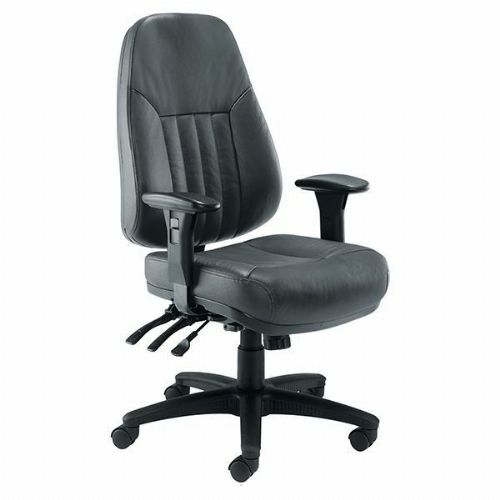 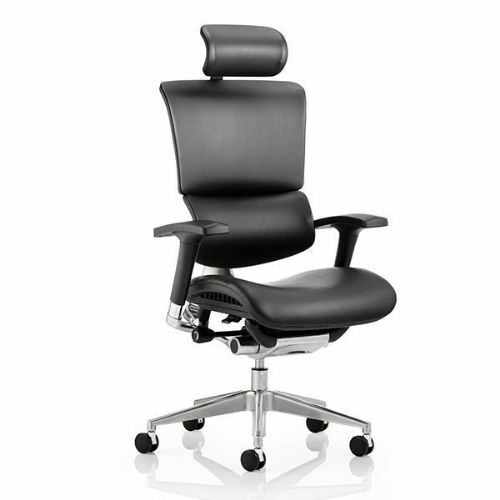 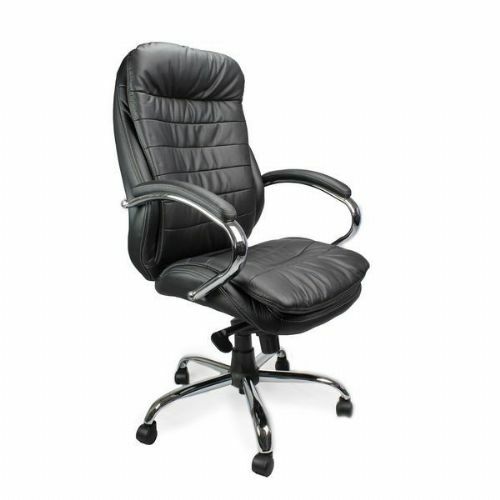 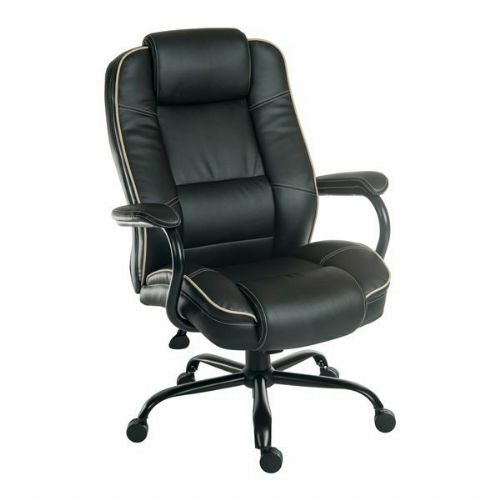 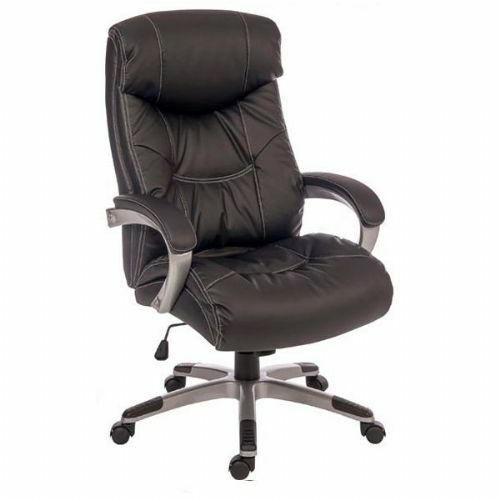 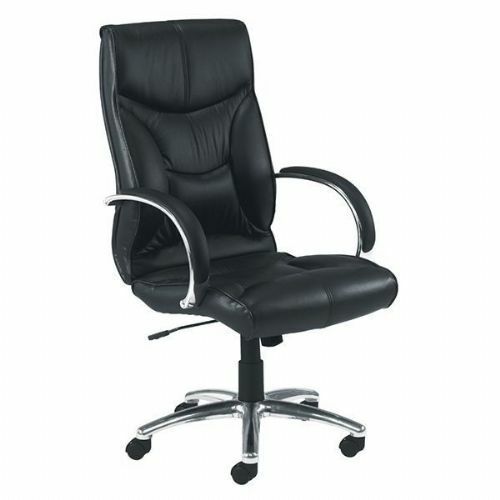 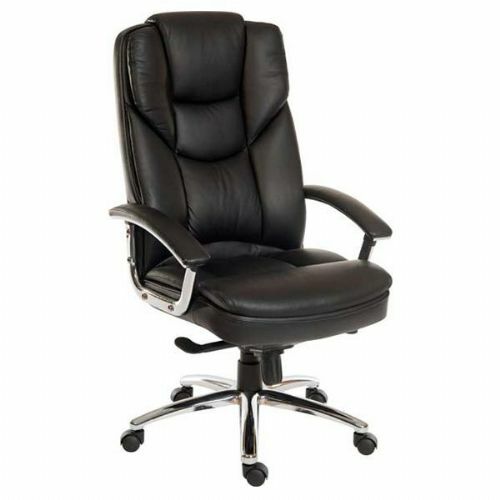 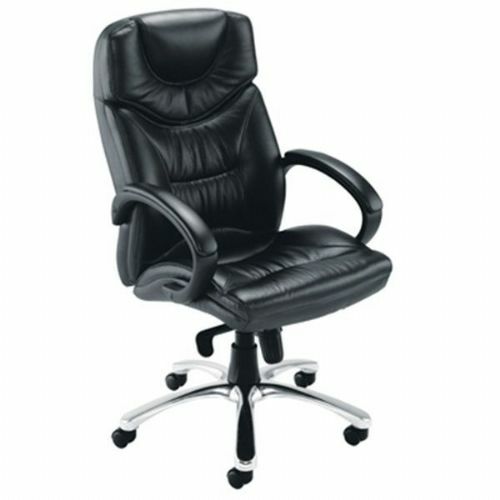 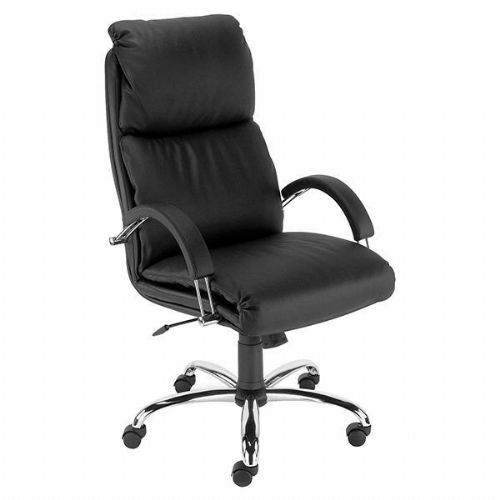 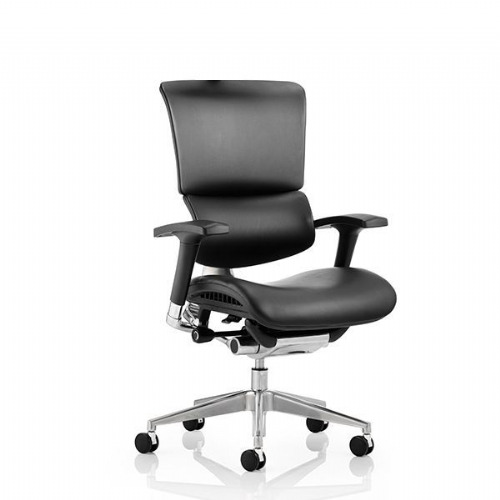 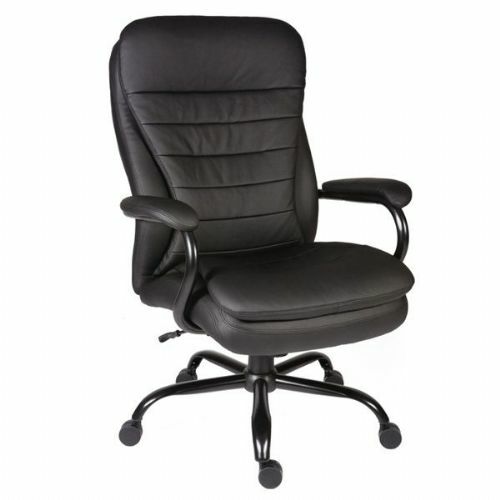 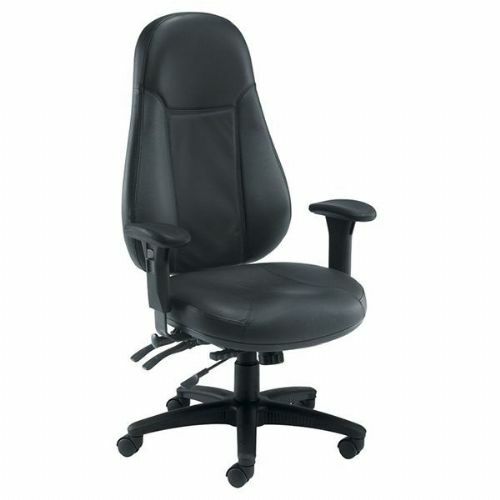 Our leather office chairs range from manager and executive chairs, to practical computer and operator desk chairs. 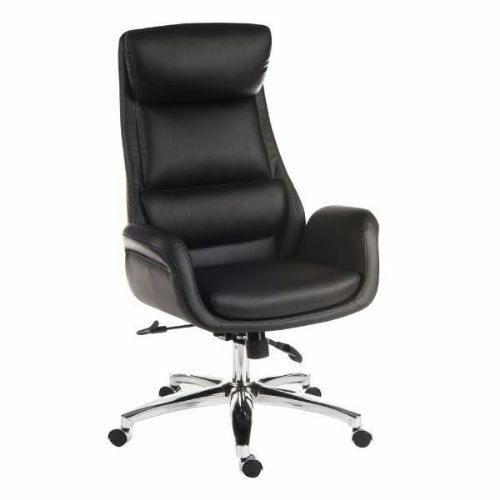 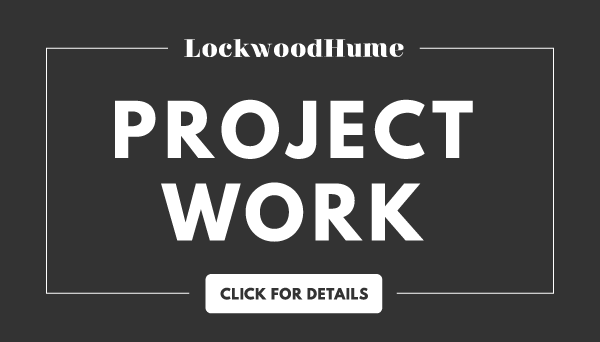 A number of our chairs are upholstered in high quality fine leather, but if you’re on a budget then we have a good mix of faux leather office chairs that provide all the comfort and style of our high end leather chairs but without the cost. 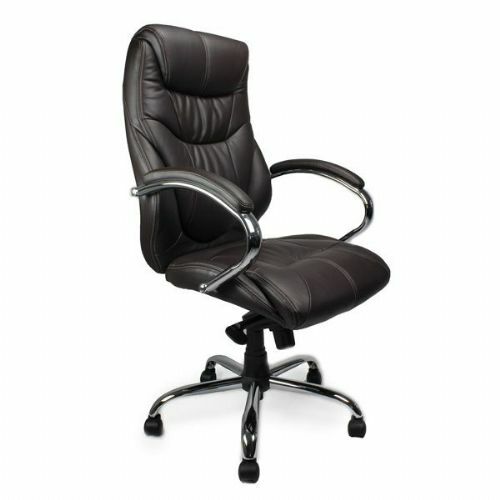 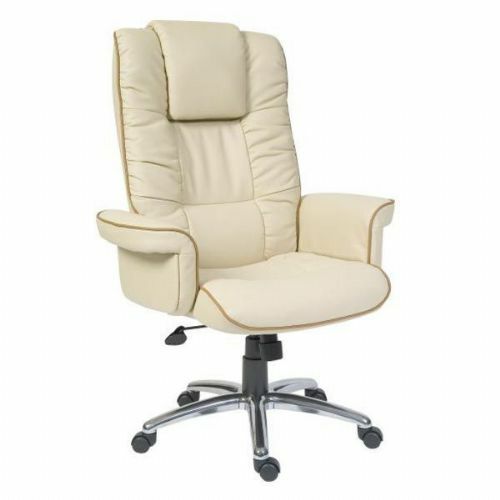 Our wide range of leather office chairs are available in a number of colours including black, brown/tan, cream and white leather. 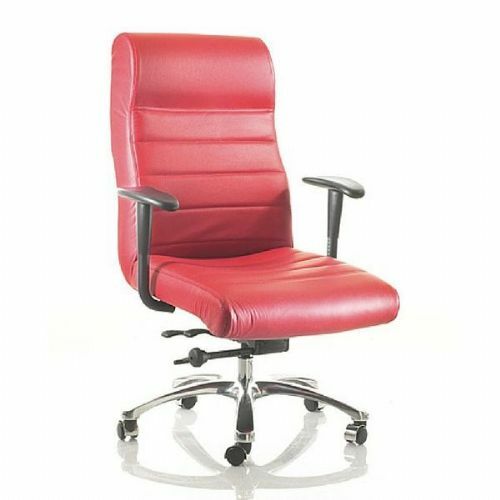 We also offer more contemporary colours to match any office environment. 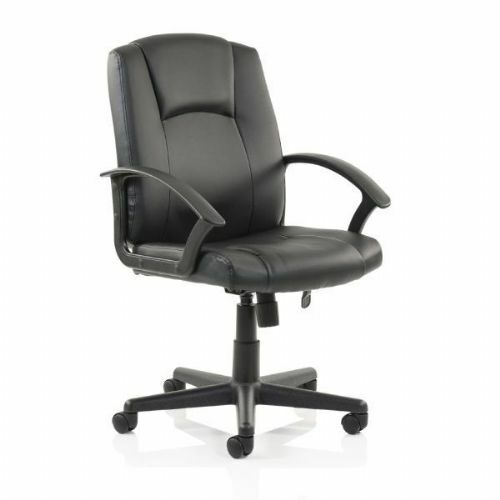 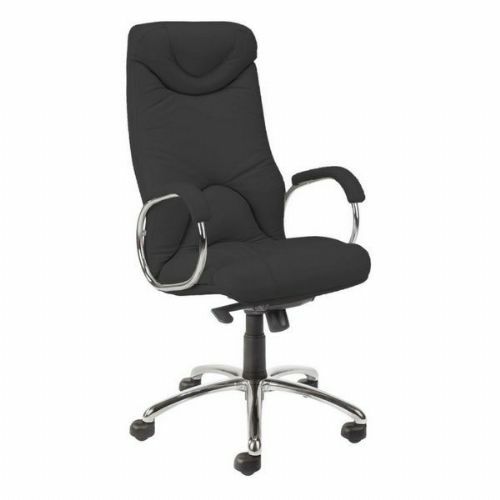 Some of our leather office chairs have optional features including, adjustable headrests, arms and different frame materials like aluminium or standard hardened plastic.